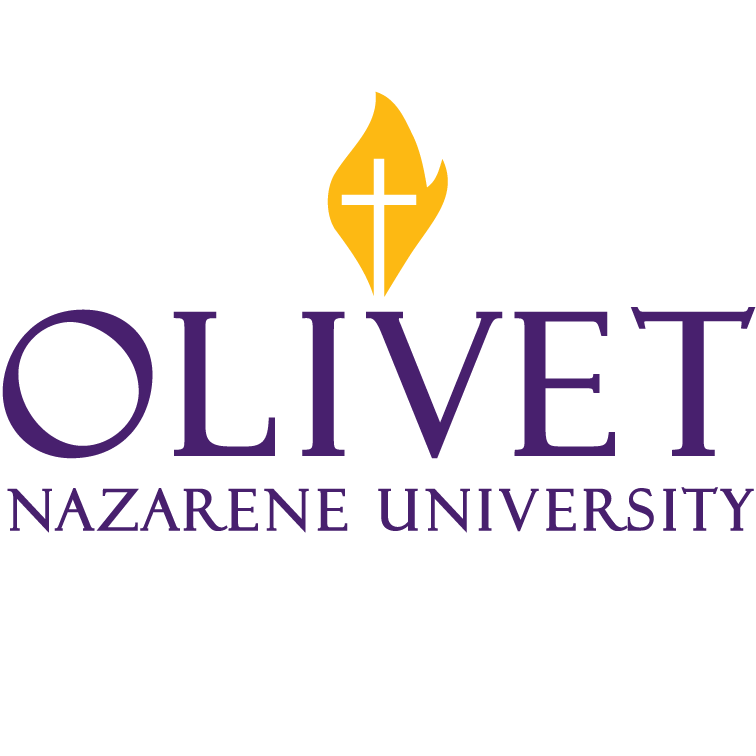 Olivet Nazarene University is rooted in this country’s great tradition of Christian higher education. The evangelical holiness tradition of the Church of the Nazarene continues to provide a benchmark for the campus community. The mission is clear and vital while institutional values remain solid, and priorities are plain. The mission of Olivet is captured in the University motto, “Education with a Christian Purpose.” Olivet seeks to be a place where the integration of faith and learning is sought. As such, it is a place where students learn to live in harmony with God and others. While historically maintaining a high commitment to academic excellence, Olivet exists as a community where faculty, staff, administrators and students share a common calling to faith. This Christian commitment adds wisdom to learning, allowing the spiritual and social dimensions of university life to be understood as important elements in the development of students. Commission on Collegiate Nursing Education (CCNE) and Illinois Department of Professional Regulation. Coursework covers each essential of learning, as defined by the American Association of Colleges of Nursing (AACN).